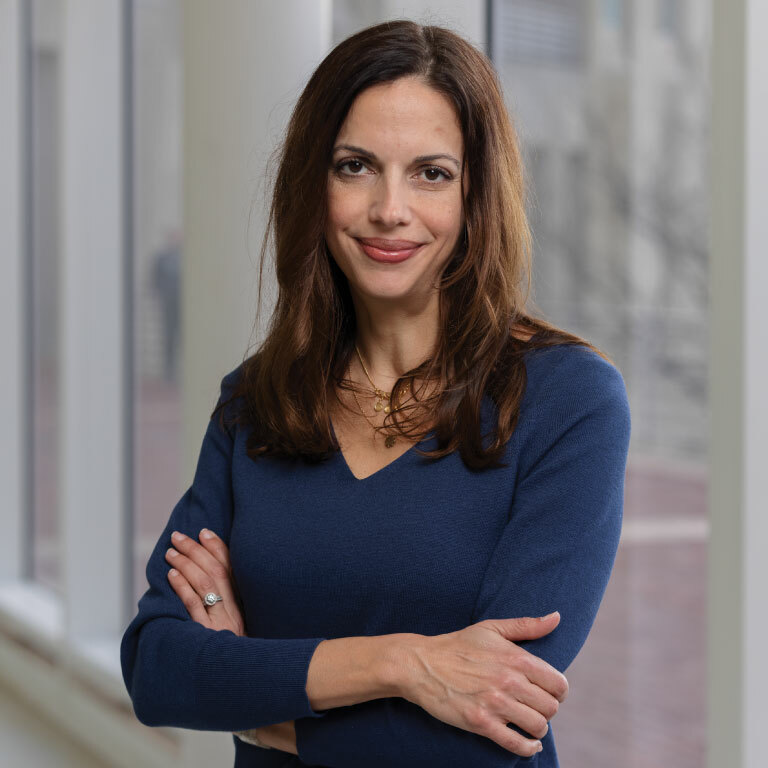 Genevieve G. Shaker, Ph.D., is associate professor of philanthropic studies in the Indiana University Lilly Family School of Philanthropy at IUPUI and adjunct professor of liberal arts. She was an advancement officer for 20 years, most recently as associate dean for development and external affairs for the Indiana University School of Liberal Arts, where she facilitated fundraising, communications and marketing, alumni programming, and public events. Professor Shaker’s research focuses on fundraising, higher education advancement, philanthropy in the workplace, and philanthropy, public good, and faculty work. Her current projects include an exploration of the fundraising profession, studies intended to generate new information about workplace giving in the United States, and continued examination of how higher education contributes to the public good. Much of her research is intended to contribute to practice and policy as well as to build scholarly understandings. She is associate editor of the journal Philanthropy & Education. Professor Shaker brings experiential learning strategies, active learning pedagogy, and innovative curricular design to her courses. She is the co-developer and lead instructor for the “Celebrity Philanthropy” class, leads the faculty learning community for “Giving and Volunteering in America,” and mentors and advises students at the undergraduate and graduate levels. On various occasions, Professor Shaker has been recognized for her excellence as a teacher and researcher as well as as a practitioner and member of the university and broader community. I gave at the office: A review of workplace giving research, theory, and practice. International Journal of Nonprofit and Voluntary Sector Marketing.